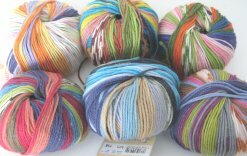 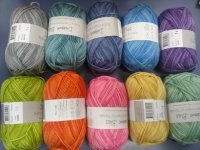 The yarns below are the ones that seem most popular for baby projects...they're all machine washable and soft! 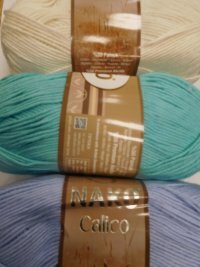 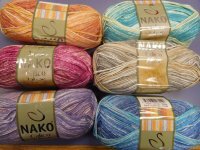 There are more colors than shown of many of the yarns, so be sure to click thru. 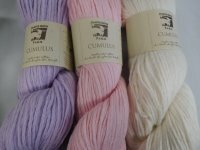 soft and billowy like a cloud!